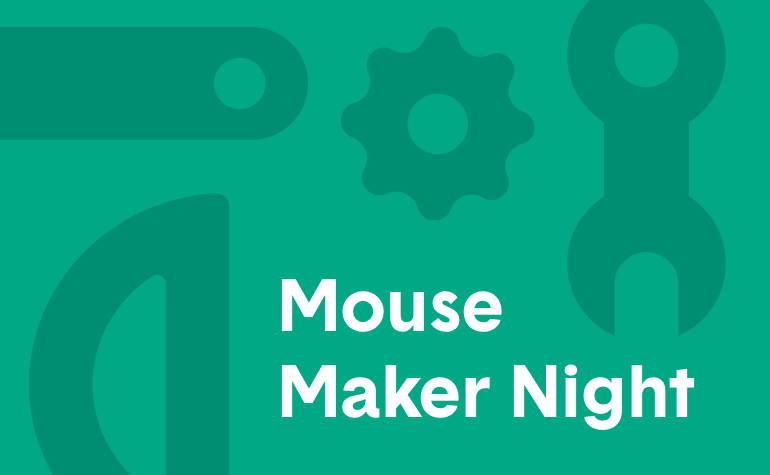 Mouse | The First Maker Night of the School Year is September 29th! The First Maker Night of the School Year is September 29th! Maker Night is back on Thursday, Sept 29th from 4-6 pm! Come join us for the first event of the new school year! Mouse’s monthly Maker Night brings together high school aged and professional coders, crafters, 3D designers, whiteboard artists, gamers, and makers and more from all over NYC. Meet experts, learn new skills and take home something you made! This is the perfect place to try code, building circuits or 3D design for the first time! Join us! All experience levels welcome. This month's Maker Night is Thursday, Sept 29th. Mouse Maker Nights are FREE for ALL NYC high school students, so bring your friends, brothers, sisters, cousins, frenemies, classmates, teammates, and more! Just make sure you RSVP. Meet cool people who also like to make things! WHEN: Thursday Sept 29th, from 4-6pm. WHERE: Mouse Headquarters: 55 Broad Street, 16th floor, in Downtown Manhattan. No materials or experience necessary. FREE Pizza included!